RiverPark Center | Be a Sustainer! 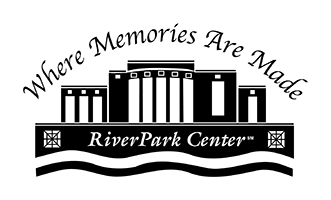 Join a special group of supporters by becoming a RiverPark Center Sustainer with a monthly gift commitment. Sustainers are vital to our mission of seeking to improve the quality of life in our region by hosting and presenting diverse arts and community events, focusing on arts education. 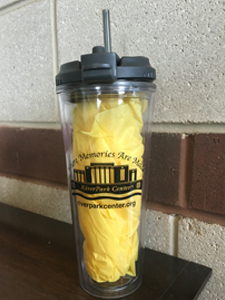 First 100 Club and receive a RiverPark Center thermal cup as a token of our appreciation! The first 100 Sustainers will receive special recognition as a member of the First 100 Club and a RiverPark Center Thermal Cup. RiverPark Center has partnered with Network for Good to securely process your online credit card payment via Network for Good (tax ID 68-0480736). This transaction will appear on your credit card statement as "Network for Good." This transaction is subject to Network for Good’s Privacy, Security & Disclosure Statement and the Charitable Solicitation Disclosure.